Chronic kidney disease, which is also known as chronic kidney failure, may be defined as the slowdown of kidney functions and its eventual failure. 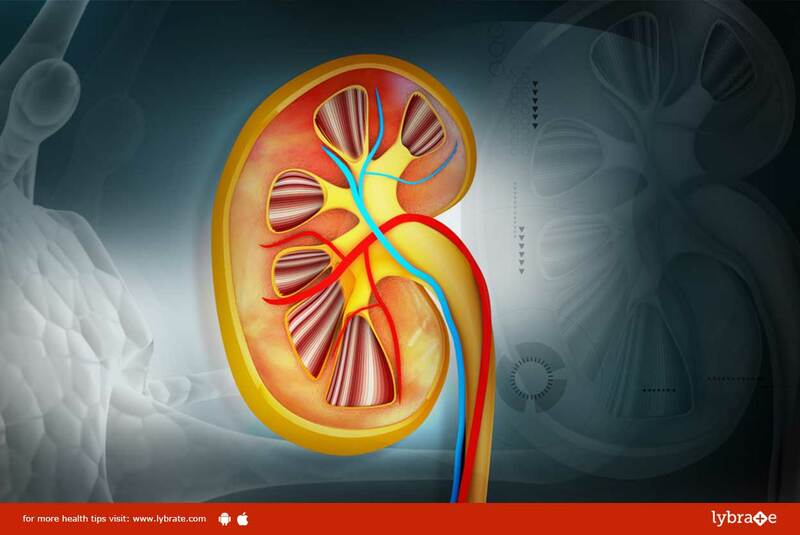 Generally, one experiences very few symptoms during the early stages of chronic kidney failure. But as the condition worsens, the symptoms become more severe. The signs of kidney failure are quite nonspecific and may indicate another condition too. Chronic kidney failure is generally the outcome of kidney impairment, due to a specific health condition. The damage to the kidneys happens over a period of time, which may vary from some months to a year. Thus if you have any of the above medical conditions, along with the mentioned signs and symptoms it is essential that you consult a doctor.